Summer is here and it is the perfect time to take advantage of the outdoors by engaging in fun activities with your loved ones. However, the sun and warmer temperatures also come at a price to our skin. 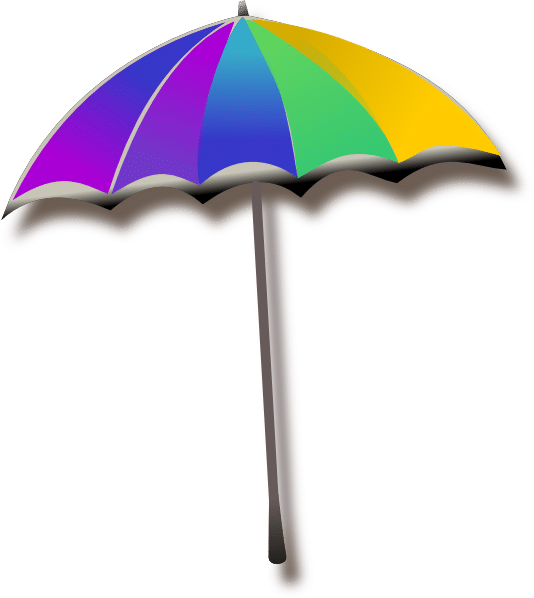 According to skincancer.org between 40 and 50 percent of Americans who live to age 65 will have either basal cell carcinoma or squamous cell carcinoma at least once. The same study also found that 90% of skin aging is caused by the sun. The statistics alone should provide enough proof that preventive measures to protect your skin should be included in your daily routine. Along with daily preventive measures, also talk to your doctor about your skin and schedule a professional skin exam. Here are 5 easy ways you can protect your skin this summer. SPF should be used year-round. 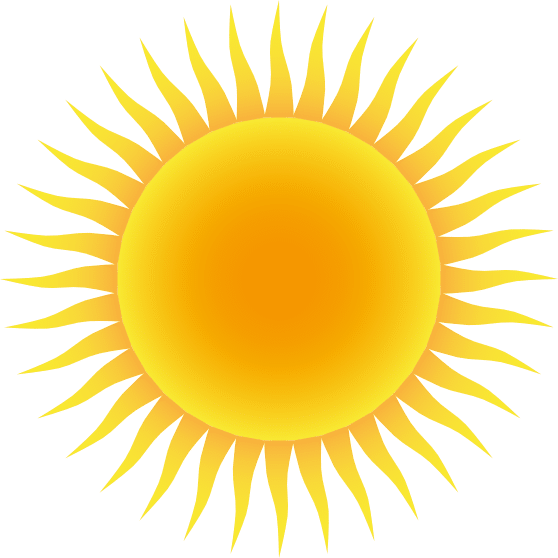 Cancer-causing UVA and UVB rays are always present. Put on sunscreen everyday with an SPF of 30 or more that contain both UVA and UVB protection. 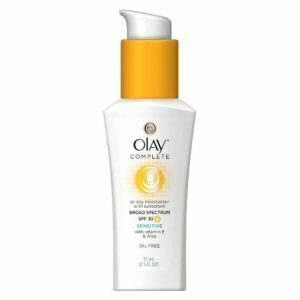 There are plenty of sunscreens to choose from, but if you deal with oily or sensitive skin, opt for a sunscreen that has a little moisturizer in it. 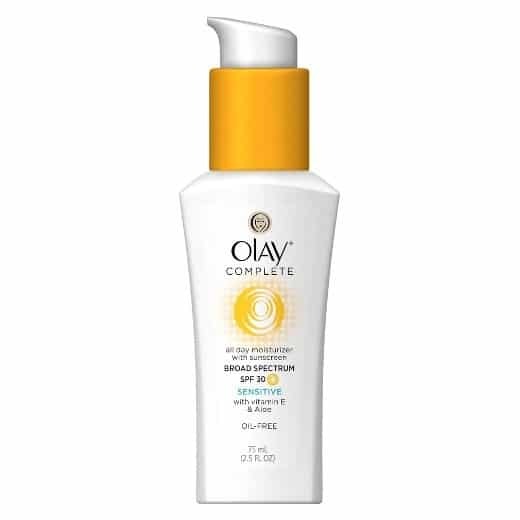 Olay Complete Daily Defense Moisturizer with Sunscreen SPF 30 will help those dealing with sensitive skin and has ingredients like vitamin E, aloe, and green tea extract to soothe your skin. Don’t forget to reapply every 2 hours as your day goes on! When opting for outdoor activities always look for places that have shade. Look for shade under trees or create your own with an umbrella, or hat. Also, try to wear clothing to cover up your arms and legs. 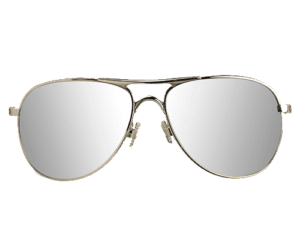 Even if it is hot, you can still find clothing that is cool and breathable for those hot days. 80% of the sun’s rays can penetrate light clouds, mist, and fog. So even If you’re experiencing “June Gloom,” don’t forget to still give your skin some shade and wear your SPF. If you take away anything from this article, remember this. 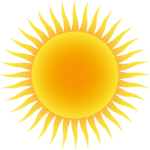 Between 11 am and 4 p.m., the sun’s UV rays are the strongest. The UV index is 3 or more. If you are going outdoors or exercising outdoors, try to avoid some of the timing when the UV index is highest. If you cannot avoid the timing, ensure that you are mindful of it and be diligent about reapplying your SPF and giving your skin some shade. See your physician every year for a professional skin exam. Talking to your doctor about your skin and having a professional monitor your skin is the easiest form of prevention. 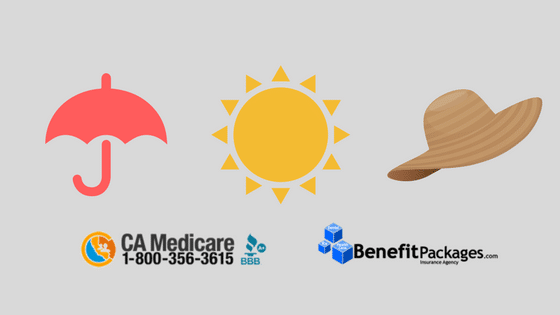 At CAMedicare.com and BenefitPackages.com we can help you find a health insurance plan to help you save time and money. Apply for a free quote today or call us at 1-800-356-3615.